Most well-known Linux distro provides some powerful keyboard shortcuts for faster control without mouse. Note: Windows key is called "Super" in Ubuntu world. You can configure your own keyboard shortcuts by pressing Super and writing keyboard. Select Shortcuts tab and find the command you want to edit. Shortcuts below may not work on every machine but they're quite common. Shortcuts below may behave different depending on the application, but works on most applications. 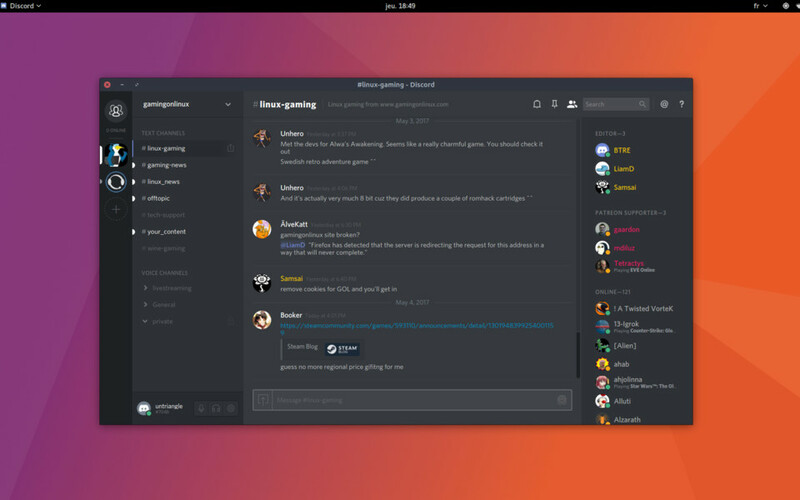 Ubuntu is a open source operating system for computers. It is usually used on personal computers but also popular in network servers, which runs Ubuntu Server variant. As a Linux distribution, it uses Debian architecture. Display recently used and installed applications. What is your favorite Ubuntu hotkey? Do you have any useful tips for program? Let other users know below.